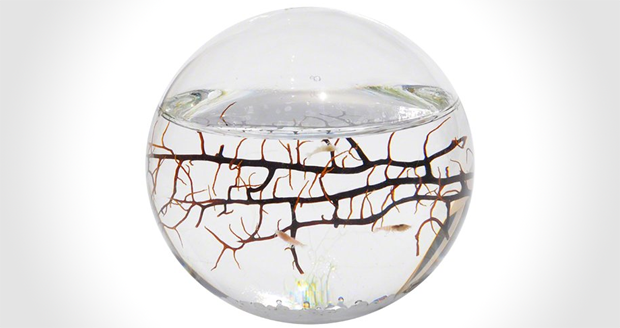 If you ever wanted to build your own fishy version of North Korea, then the Ecosphere Enclosed Aquatic Ecosystem is the answer. 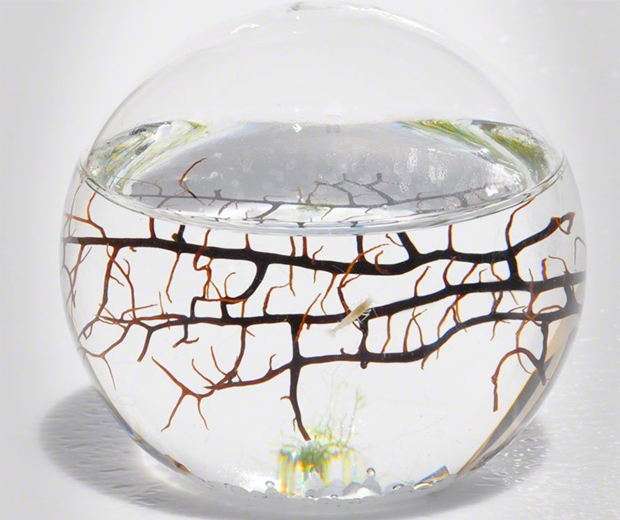 This sphere contains a self-sustaining ecosystem of small shrimp, algae and bacteria who all eat each other’s cack until they die in about two or three years. That’s actually more like the Human Centipede, but anyway. All these creatures need are reasonable temperatures and light, job done. Just make sure you don’t come home drunk one day and down an entire ecosystem when you’re thirsty. 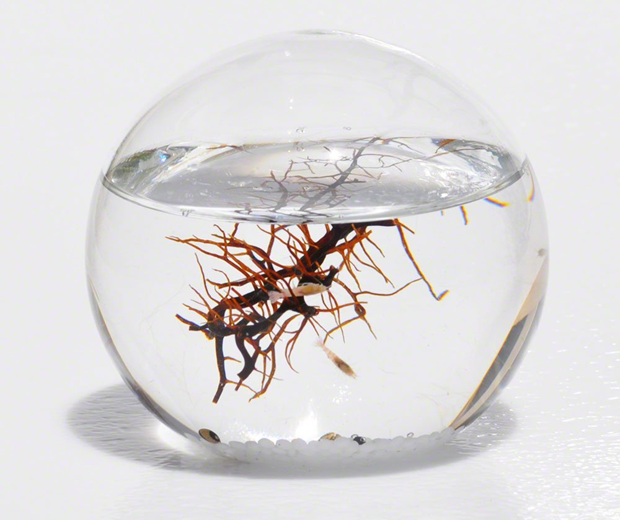 This orb of marine-life wouldn’t work nearly as well if there was like a cat inside, or a bit of a shark. But no, with these tiny creatures you can pretend you’re whichever God you believe in. I named the leader of my shrimp colony Pilchard E Grant, with his sworn enemy the fearless Salmon Rushdie.